Apple now notes that as of June 22, 84 percent of its mobile users are now using iOS 8. Analytics firm Mixpanel further details that 40 percent of the installed base has already upgraded to iOS 8.4, and states that rapid adoption is being driven by interest in the new Apple Music. 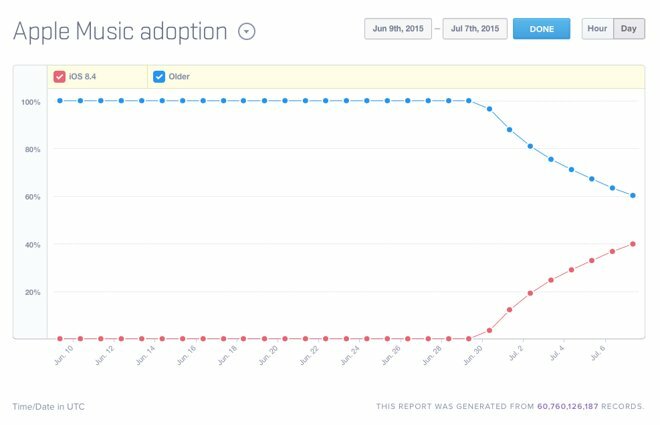 Apple's users are prompted to upgrade, so organic updates naturally drive adoption of new releases as they become available. However, Mixpanel's chief executive Suhail Doshi noted that 'the pace at which adoption has occurred indicates Apple Music is definitely a key factor as well' in driving adoption. 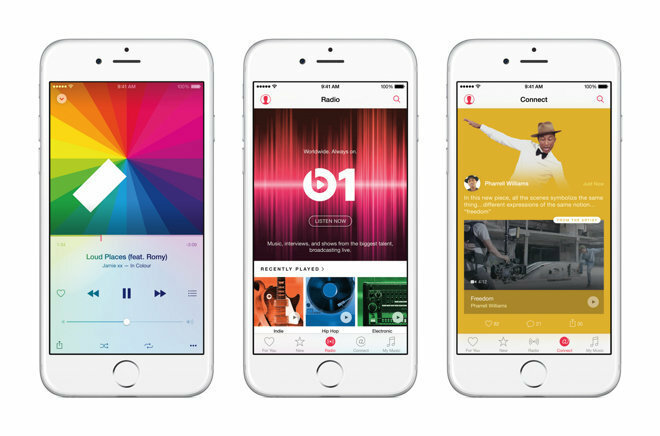 Apple Music requires iOS 8.4, giving users an additional reason to make space and set aside time to download the new software. Going forward, Apple outlined plans at last month's Worldwide Developer Conference to make it even easier for users to adopt iOS 9, by greatly reducing the amount of free space users need to have in order to download the update, as well as allowing users to schedule the upgrade to occur at night. Apple has long held an advanced lead in getting its users to upgrade to the latest version of its platforms, both when comparing iOS to Android and OS X to Windows. It is far easier for Apple to make updates available for its users because it doesn't have to deal with the vast variety of hardware differences in its installed base of users.